Rugby School pupils are achieving their best academic results ever, yet that is just one part of the whole story. We have opted for a quantum model where all facets of life - the academic and the artistic, the spiritual and the sporting – form part of an indivisible whole. The recent appointment of our new Director of Rugby, former Super Rugby-winning coach with the Blue Bulls, Mike Bayly, will take our rugby players to the next level. Rugby School, where the whole person is the whole point. The son of former Coventry, London Irish and England prop Rob Hardwick, Tom is a fly-half or centre who began playing rugby at Olney RFC. 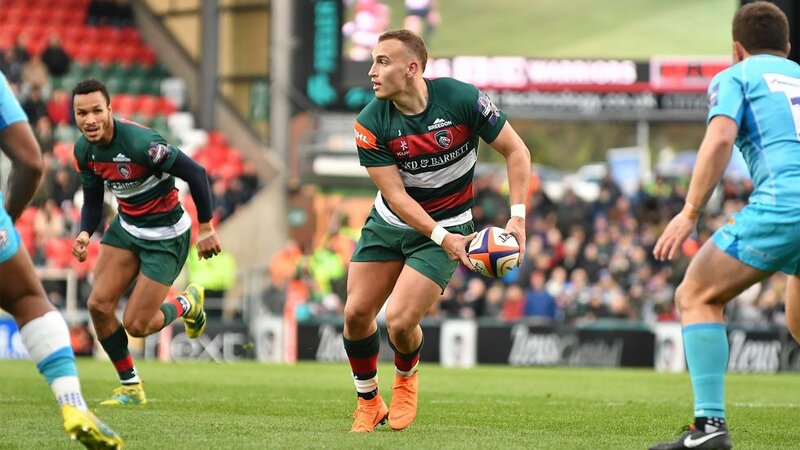 As a pupil at Rugby School, he gained national selection throughout the age-groups and was part of the Tigers development squad on the way to gaining a first Under-20s cap in the 2018 Six Nations win over Italy alongside three clubmates. He scored 11 points on his senior debut for the club in a narrow defeat for a young side at Bath in the Anglo-Welsh Cup during November 2017 and joined the England party at the World Under-20s Championships in France the following summer, playing in every round including the Final.